The Mens Flexi Chute Curve from Icebreaker is super versatile merino headwear for four seasons worth of adventure and a reliable choice for every time you head outside. 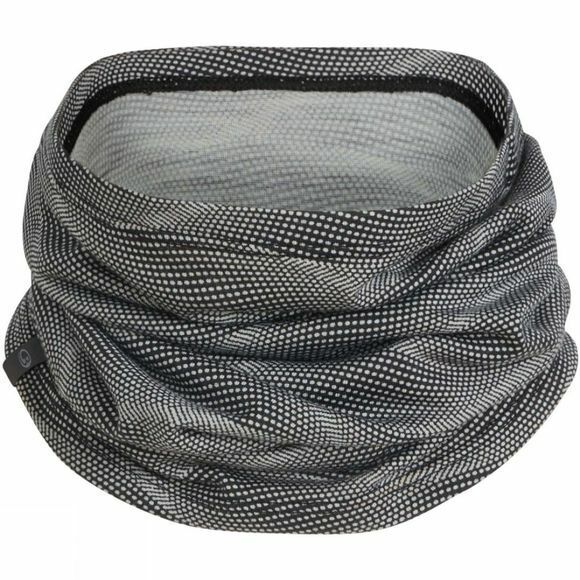 Use it as a neck-warmer, twist it into a beanie, pull it up as a facemask or a sunshade, or fold it into a headband. And thanks to its highly breathable, super-soft merino jersey fabric, the Flexi Chute is as comfortable as it is useful.